Have a good relaxing weekend from Phnom Penh, Cambodia–The DJ Blogger in The Land of Wonder. Posted in Cambodia, Entertainment, music-general, Peace. On October 3rd, the day after Jamal Khashoggi disappeared, the Washington Post received a final column left behind with his assistant when he went off to Turkey to get married. It was, in seven hundred words, poignant and personal and epically appropriate, considering his fate. “The Arab world was ripe with hope during the spring of 2011. Journalists, academics and the general population were brimming with expectations of a bright and free Arab society within their respective countries,” he opined. “They expected to be emancipated from the hegemony of their governments and the consistent interventions and censorship of information.” Instead, rulers grew ever more repressive after the short-lived Arab Spring. In his death, Khashoggi, a Saudi journalist and former government supporter who became a vocal and fearless critic of the current Saudi crown prince, has galvanized global attention far more than he was able to do during his life. The horrific details of his murder and dismemberment have had an effect he would never have imagined—putting into serious question the fate of a Saudi leader, the state of U.S.-Saudi relations, American foreign-policy goals in the world’s most volatile region, and even policies that have kept dictators in power. The repercussions are only beginning. But Khashoggi was hardly a lone voice decrying political repression in the Middle East, as he acknowledged in his final Post column. Saudi Arabia may be the most cruel and ruthless government in the region, but it uses tactics embraced by dictators, sheikhs, and Presidents across twenty-two countries. The world, particularly the West, is partly culpable for looking the other way, he wrote. It is a tragic irony that the world is paying attention to Khashoggi’s death, yet still not making an issue of a sweeping problem that could determine the future of a region of twenty-two countries and four hundred million people. On Thursday, the U.S. Treasury Secretary, Steve Mnuchin, announced that he would not attend the Saudi investment conference known as “Davos in the Desert,” which is pivotal to the crown prince’s plans to modernize the kingdom’s oil-reliant economy. The British trade minister, the French and Dutch finance ministers, and the president of the International Monetary Fund also backed out after Khashoggi’s disappearance. But no foreign government is addressing the broader political practices in any other country, or any other case, in the region. In his column, Khashoggi drew attention to imprisoned colleagues who receive no coverage. 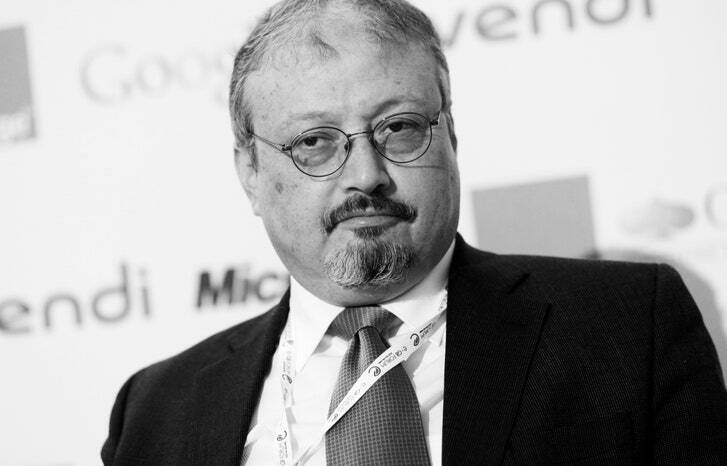 “My dear friend, the prominent Saudi writer Saleh al-Shehi, wrote one of the most famous columns ever published in the Saudi press,” Khashoggi noted. “He unfortunately is now serving an unwarranted five-year prison sentence for supposed comments contrary to the Saudi establishment.” Shehi, who had more than a million followers on Twitter, was charged with “insulting the royal court” for his statements about widespread government corruption in his columns for the newspaper Al Watan and on a local television program. In Bahrain, Nabeel Rajab, one of the Arab world’s most prominent human-rights advocates, is languishing in jail after being sentenced to five years for tweeting about torture in the tiny sheikhdom and criticizing Saudi Arabia’s war in Yemen. In the United Arab Emirates, Ahmed Mansoor, who ran a Web site focused on reforms, was sentenced to ten years for social-media comments calling for reform. Posted in Character and Integrity, Compassion and Pluralism, Critical Thinking, Democracy, Foreign Policy, Freedom, Governance, Human Rights, Leadership, Liberalism and Open Society, Murder, New Yorker, Peace, Politics, Press Freedom, Religion and Humanity, Saudi Arabia. Cambodia’s Foreign Policy: to secure Cambodia’s place in a peaceful multilateral and interdependent world. Cambodia’s Foreign Policy in a complex global geo-political landscape. Cambodia’s foreign policy has been robustly reformed after a leadership change in 2016. Over the past two years, Foreign Minister Prak Sokhon and his team have taken concrete measures to enhance institutional capacity as well as to improve work-flow through the adoption and promotion of meritocracy, in which qualified officials have been spotted and promoted. 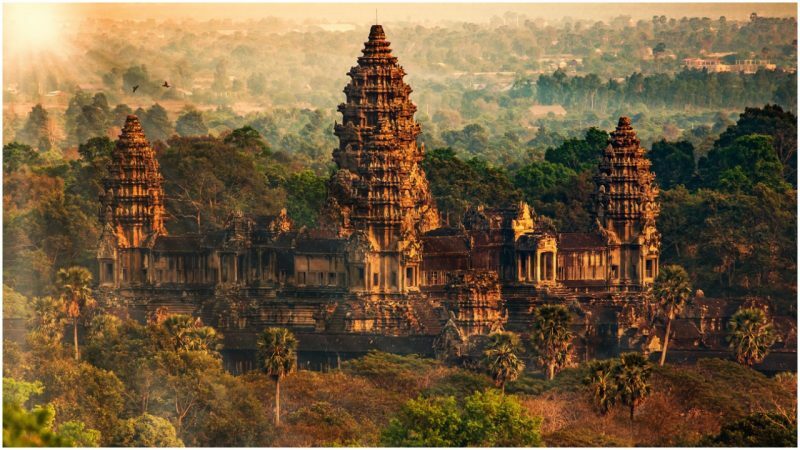 Although a foreign policy strategy is being articulated, Cambodia has at least been realistic and straight forward in its worldview and positions taken on some international issues. As a small state, Cambodia has taken a safe and smart approach towards sensitive geo-political issues to avoid being perceived as taking sides. But sometimes it also adopts a bold approach when core national interests are at stake. Win-Win Policy for Peace at Home and Smart Partnerships Abroad for Prosperity in a multilateral and interdependent world. 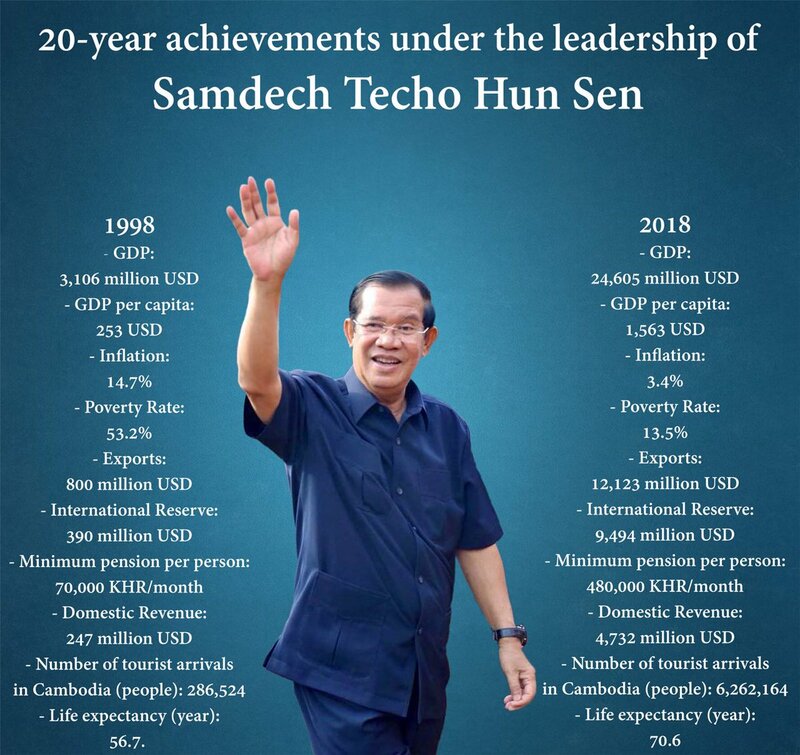 Last week, Prime Minister Hun Sen walked the extra mile to explain Cambodia’s bold position on domestic and international issues at the 73rd United Nations General Assembly in New York. The statement highlighted core principles and objectives of Cambodia’s foreign policy amidst rising complexity and uncertainties in the global geopolitical landscape. Firstly, Cambodia has been consistent in demanding that major powers respect the sovereignty and independence of weaker states by strictly adhering to the non-interference principle. Cambodian ruling elites are of the view that the “first-class” superpower – with obvious reference to the United States – has asserted its interventionist policy under the guise of universal values such as political freedom, democracy and human rights. 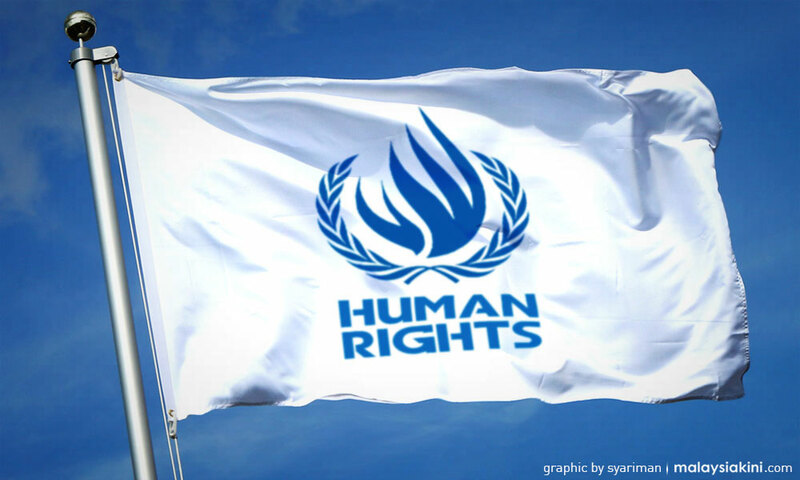 Prime Minister Hun Sen stated human rights is being used as “a mission to impose civilisation” upon other weaker states under the pretext of “the protection of political rights”. This is the strongest statement so far by a Cambodian leader at the UNGA concerning foreign intervention. It clearly shows that Cambodia will not be submissive to foreign pressure when it comes to the human rights agenda. In well-crafted remarks, he added, “big countries should not attempt to install their administrative system on other small countries, because those small countries also possess sovereignty and legitimate aspiration to maintain their own identities”. It is historically proven that interventionism by superpowers cause conflicts and human suffering in different parts of the world. Small and weak states have been victims of the ambitions of major powers to build an unfair system to serve their selfish interests. The behaviour of some irresponsible major powers could be understood as in the Khmer proverb, “Burning other people’s houses just to boil their own eggs”. Learning the lessons from its own turbulent history, Cambodia now understands the consequences if it lets down its guard. Other than being wary of foreign intervention, Cambodia is also against unilateralism and protectionism. US foreign policy has shifted from a dual track diplomacy of bilateralism and multilateralism towards unilateralism and bilateralism. Transactional international politics and protectionism being exercised by President Donald Trump and his team are triggering a full-fledged trade war, jeopardising international peace and development. If there is a Cold War 2.0 or World War III, the US would be held most accountable. Perhaps, it will lead to the end of the American century. Unilateralism is the tool of superpowers to impose their views on other states in order to achieve their power projection agenda. “The imposition of unilateral sanctions has become a popular weapon of powerful nations in managing their international politics, which is completely driven by geopolitical agendas,” said Prime Minister Hun Sen, when addressing the UN. Cambodia also called upon the international community to work together to oppose interventionism, unilateralism, and protectionism in order to save multilateralism and global governance. 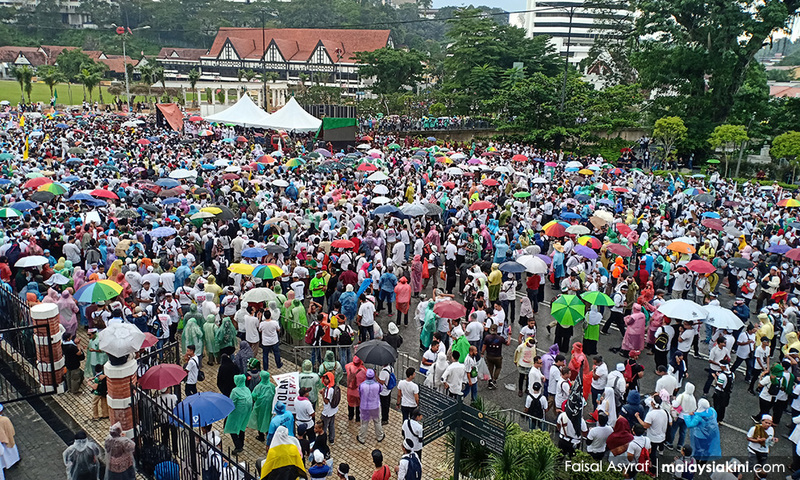 Small states must be bolder to stand up against the major powers and be counted. Cambodia for its part has taken a proactive approach in building a fair and just international system that serves the interests of both big and small countries. Complex interdependence, from the Cambodian perspective, is the foundation of international peace and stability. Nation states must work together to deepen international cooperation and partnerships in order to effectively implement sustainable development goals as well as to resolve emerging global issues such as climate change, natural disasters, international terrorism, poverty, and armed conflicts. 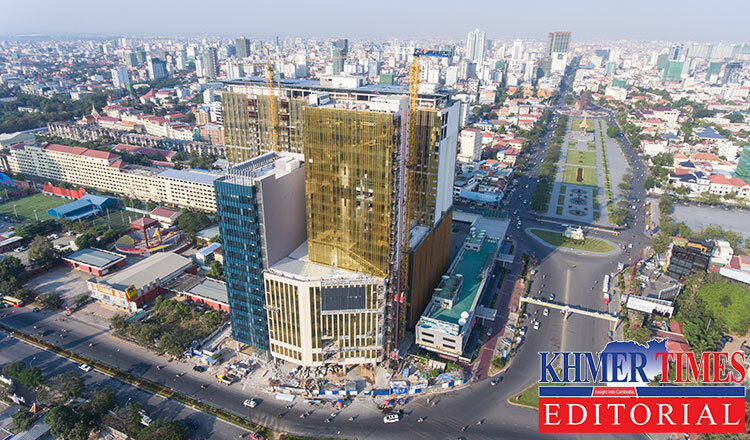 Cambodia has grown rapidly because of good economic policies, combined with the return of peace after a tumultuous civil war, a conducive neighbourhood effect within ASEAN and the Greater Mekong Subregion and large inflows of foreign capital. As the country is integrated into the global economy, it has a strong interest in promoting a rules-based international order, which is something new for Cambodia’s foreign policy. Cambodia has stressed the importance of international law and the “legitimacy of international legal order” although has not elaborated on what constitutes rules-based order and what Cambodia needs to do more to strengthen the order as such. “Cambodia, as a small economy, believes in the interests of a rules-based international cooperation,” said Prime Minister Hun Sen. There is an increasing concern that without the respect of international law and norms, global institutions such as the United Nations and World Trade Organization will become less relevant in promoting peaceful settlement of disputes between countries. The US, which had led the international liberal order since the end of World War II, is now disrupting globalization and marginalizing global institutions. 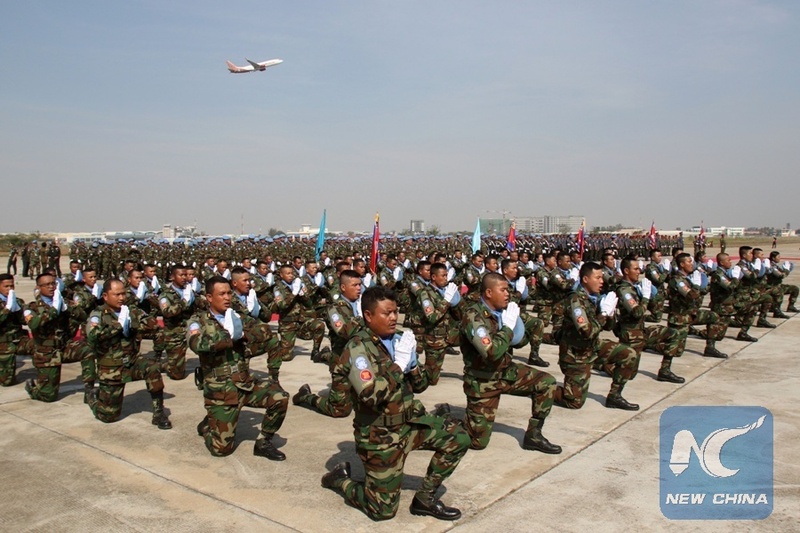 Within the context of a zigzag trajectory of world politics, Cambodia’s foreign policy strategy will focus on the promotion of multilateralism, interdependence, rules-based international order, and a fair and just global governance system. Posted in ASEAN, Cambodia, Democracy, Diplomacy, Foreign Policy, Geo-Economics, Geo-Politics, Hun Sen, Khmer Times, Leadership, Peace, Security, Self-Determination. Kofi Annan’s ability to project an unflappable persona was generally cited as his great strength. But in other, much more profound ways, this aloofness was his defining weakness. During his ten years as Secretary-General of the United Nations, Kofi Annan was often spoken of as a figure of preternatural calm. He appeared, even to those who worked most closely with him, to be a man devoid of anger, who would never take things personally—a quality reflected in his habit of speaking, when matters of consequence were at stake, in the royal “we.” Annan’s ability to project this unflappable persona—the honest broker between conflicting interests—was generally cited as his great strength. In other, much more profound ways, however, this aloofness was his defining weakness. Prior to becoming Secretary-General, in 1997, Annan served as the head of the U.N.’s peacekeeping department, and in that capacity presided over the ignominious failures of the U.N. missions in Somalia, Rwanda, and Bosnia. Yet, right up until his death, on Saturday, in Switzerland, he steadfastly refused to acknowledge any meaningful sense of personal or institutional responsibility for these debacles, even as he spoke tirelessly of the world’s desperate need for more responsible leadership—“cool heads and sober judgment,” as he put it in an interview with the BBC, in April, in one of his final public appearances, on the occasion of his eightieth birthday. But, in reality, one of the four cables Annan listed consisted of an alarmingly specific report of preparations for the genocide, sent by his force commander in Kigali, the Canadian General Romeo Dallaire, in January of 1994. Dallaire had heard from a trusted informant on the payroll of Rwanda’s ruling party, who described plans to “provoke a civil war,” and to kill Belgian peacekeepers in order to scuttle the U.N. mission. The informant himself said he was involved in drawing up lists of Tutsis in Kigali, and Dallaire wrote, “He suspects it is for their extermination. Example he gave was that in twenty minutes his personnel could kill up to a thousand Tutsis.” Dallaire asked for permission to act on this information by raiding and seizing illegal arms caches. Annan’s office replied at once, in a cable under his name, and signed by his deputy, telling Dallaire not to act but, rather, to follow diplomatic protocol and share his information with Rwanda’s President—the head of the party that Dallaire wanted to act against. Three months later, in April of 1994, everything that Dallaire described in his warning took place, and in the course of a hundred days around a million Tutsis were massacred. Annan’s habit of speaking in the name of the U.N. when he is criticized, and of casting the collective burden of the organization’s failures on the shoulders of the world at large, stands in stark contrast to his willingness to take credit when there’s praise to be had. It is a deeply ingrained reflex among U.N. officials to blame the member states for the organization’s failures, just as the member states blame the U.N. for theirs. Invariably, there are well-founded grievances on both sides of this seesaw of complaint, but they cannot properly be judged by the same standards. As Secretary-General, Annan sought to assert the U.N.’s authority as the ultimate arbiter of legitimacy and legality in international affairs. The paradox of that authority, however, is that it is entirely derived from the sovereign powers over which it is meant to hold sway. Annan’s insistence that the U.N. could not be blamed for its failures, but that it should get credit in the event of success, failed to resolve that paradox. As Secretary-General, he resisted the temptation to make any more of the false promises of protection that the U.N. had repeatedly betrayed on his watch at peacekeeping, and for this he was hailed as a reformer. But his attempt to recast the U.N.’s role as an international legal authority meant limiting its legitimacy to nothing more, nor less, than the Security Council’s seal of approval. And the contradictions of this legalistic position came to a head in the run-up to the Iraq War. When the United States made its case for overthrowing Saddam Hussein on the basis of Saddam’s refusal to comply with past Security Council resolutions, Annan was caught in a bind, helping to steer the Security Council into granting legitimacy to a war that he and most of the U.N.’s member states considered illegitimate. 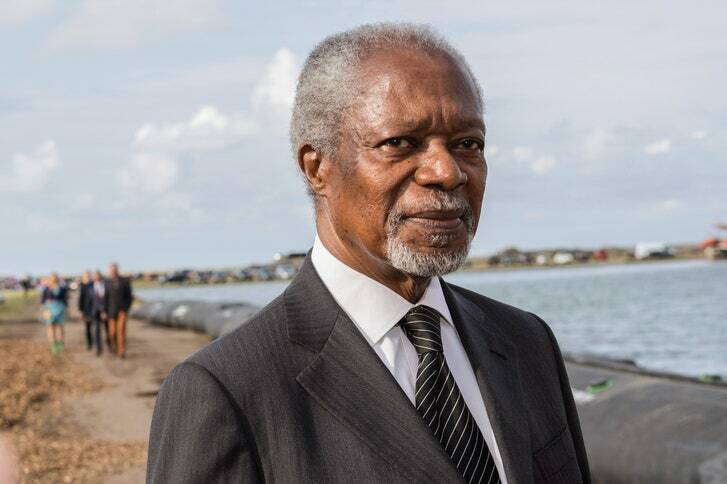 Annan was the last U.N. Secretary-General to figure, in news headlines and public consciousness, as a central figure in the major international conflicts of his time. That he was weak was a function, chiefly, of his office, but it was also a function of his curious mixture of grandiosity and unaccountability. He fancied himself a great leader, but he was constitutionally incapable of accepting the burdens that great leadership entails. In his final press conference as Secretary-General, he spoke bitterly, even mockingly, of being asked to carry the weight of his office. “There is a tendency in certain places to blame the Secretary-General for everything, for Rwanda, for Srebrenica, for Darfur,” he said. “But should we not also blame the Secretary-General for Iraq, Afghanistan, Lebanon, the tsunami, earthquakes? Perhaps the Secretary-General should be blamed for all of those things. We can have fun with that, if you want.” This past April, when he sat for his interview with the BBC, Annan was pressed one last time to acknowledge that some of his actions and inactions on the world stage had had consequences. He was as dismissive as ever. Of Bosnia, he said, “It’s always easy to find a scapegoat.” Of Rwanda, he said, “We were helpless.” May he rest in peace. 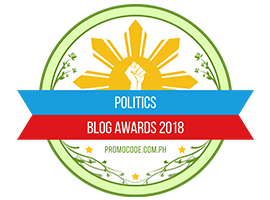 Posted in Character and Integrity, Critical Thinking, Democracy, Development Diplomacy and Soft Power, Diplomacy, Education, Environment, Ethnic Cleansing, Foriegn Affairs, Governance, Human Rights, New Yorker, Peace, Politics, tribute, United Nations. 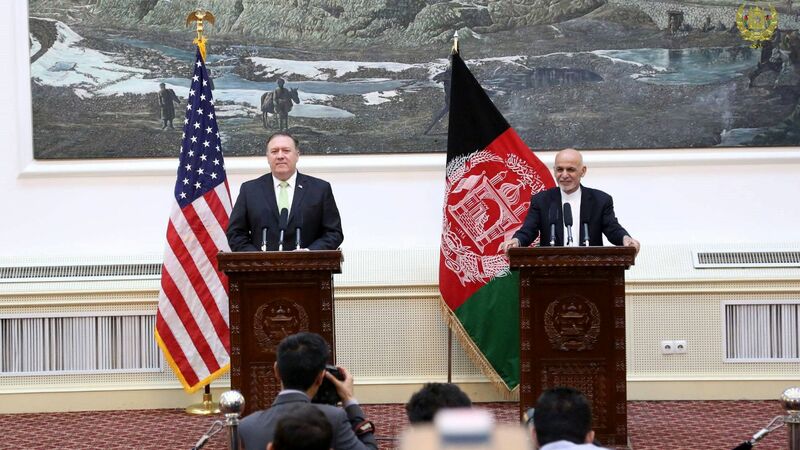 Get out of Afghan Nightmare–Work hard at Diplomacy. 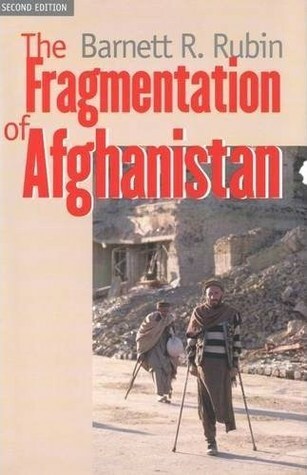 Posted in Afghanistan, Defence-Security, Diplomacy, Donald J Trump, Fareed Zakaria, Foreign Affairs, Foreign Policy, Geo-Politics, Peace, Security.